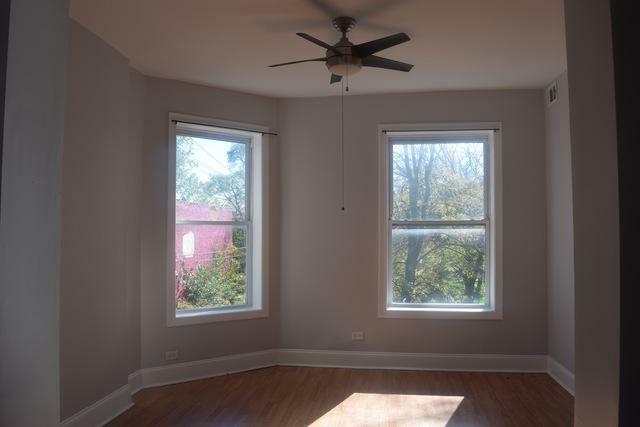 Newly rehabbed 2-flat with garage and fenced in back yard. 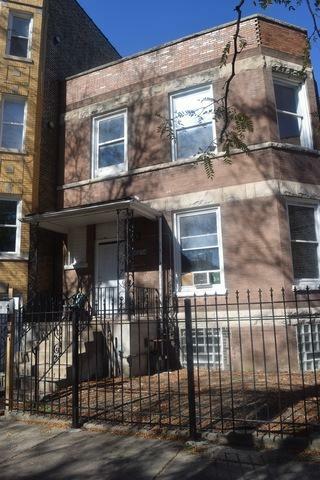 Excellent investment opportunity with immediate cash flow from the 1st floor which is occupied. 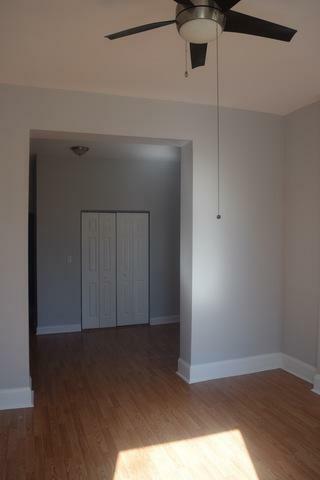 High ceilings, spacious units, appliances included. 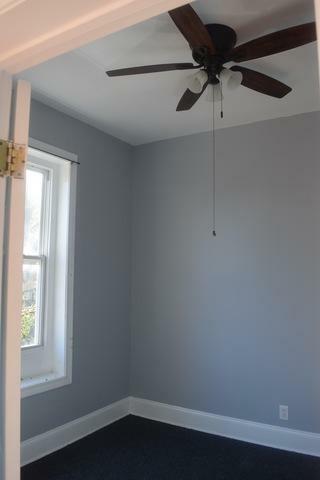 The 2nd floor is vacant, move-in ready and is in excellent condition. Listing provided courtesy of R Development Llc.